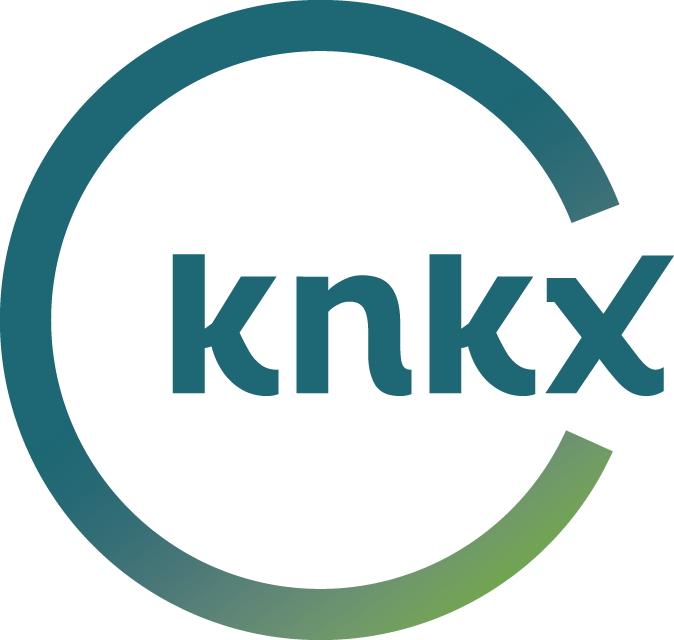 Omar Sosa in the KNKX Studios. The message of Transparent Water is to heed nature’s warnings and protect our most important resource. Pianist Omar Sosa travels the world, looking to make musical connections. His Afro-Cuban heritage blends magically with the other members of this trio. Seckou Keita comes from a long line of West African griots, and he is a master of the kora. Gustavo Ovalles is a talented percussionist from Venezuela who has worked with Omar Sosa in many different settings. The differences in culture and language are no barrier to these musicians. All three faces beam with joy when they perform together, and it’s contagious. They played two songs from “Transparent Water” and the third will be on an upcoming CD.